If you’re just starting off learning how to play music on your own, it’s not always so easy to find the right tools to help you figure out how to learn an instrument fast. While there are tons of resources out there, it can be hard to find the right ones for you. You have to ask yourself some important questions. You might ask yourself, “What instrument should I play? What is the best instrument to learn on your own?” You might even think it’s too late. But learning an instrument in your 20’s is still a real possibility! Check out these great resources that will help you find the easiest instrument to learn and will show you how to teach yourself to play any instrument you want! Choosing the Right Instrument: This quick and easy guide will show you which is the easiest instrument to learn for you and how to pick the right one. Ear Training: Theta Music Trainer: A great site with simple games designed to teach you, Theta Music Trainers helps to understand chords, scales, and recognize different sounds by ear. Reading Music: Read Music Free: This site features some great tutorials and exercises to teach you how to read music. Rounding it out: Teoria: Featuring different tutorials, Teoria offers exercises for all of the fundamentals of music, including music theory. The Introductions: YouTube: For a wealth of information on any instrument, you can’t go wrong with the world’s largest video library. 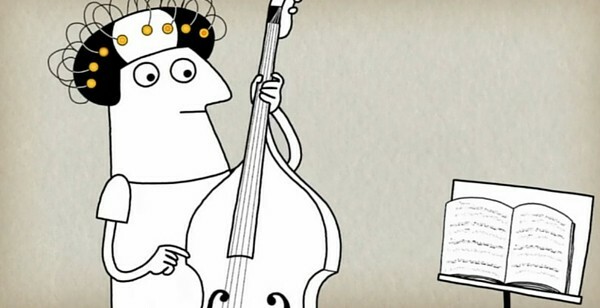 It provides great introductions for any instrument, at any skill level. Zebra Keys: This fantastic site features interactive lessons for piano beginners and great exercises for new players. Piano Nanny: An excellent resource for pianists of any skill, Piano Nanny has great lessons that are easy to understand and fun to read. Musician’s Way: With some great tools to help you get organized and set goals, Musician’s way enables you to download practice schedules, logs, and goal sheets to help motivate yourself. 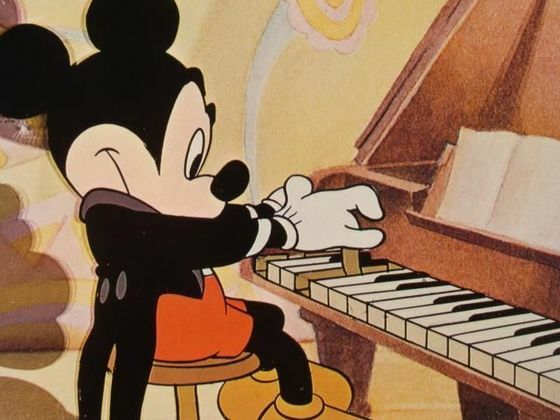 Learn Jazz Piano: A website focused on teaching jazz piano, Learn Jazz Piano offers great articles, resources, and a forum for questions. Musicnotes: Find and play sheet music from hundreds of popular songs and pieces for free with Musicnotes. Simply Piano: Want to learn the piano basics step-by-step from scratch? 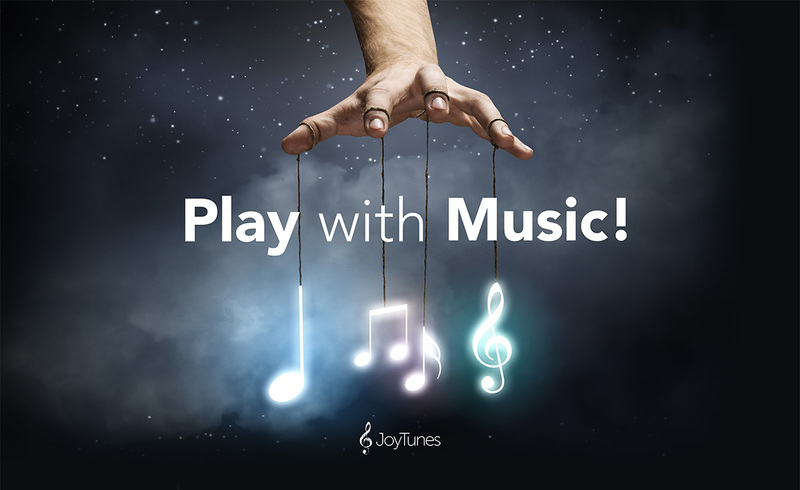 Simply Piano, the latest app by JoyTunes, is a fun and easy way to learn. Just place your iOS device on your piano or keyboard and play away! Resources for Learning the Guitar, Violin, or Drums! Free Drum Lessons: For drummers who are looking to expand their repertoire and skillset, Free Drum Lessons offers a wealth of knowledge. Virtual Drumming: If you want to learn, but can’t really afford drums, try out this site on your PC! Ultimate Guitar: Designed to help you discover, Ultimate Guitar provides a massive library of guitar and other instrument related chords and learning tools. Justin Guitar: Created by popular YouTube instructor Justin Sandercoe, the site collects all his tutorials as well as other great resources. Discover the benefits of learning an instrument now! 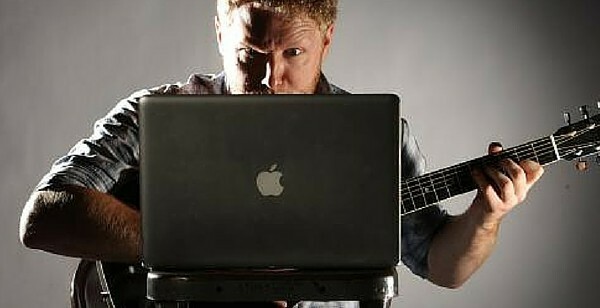 Check out our list of resources and be on your musical way! When will JoyTunes make its apps available in Android?